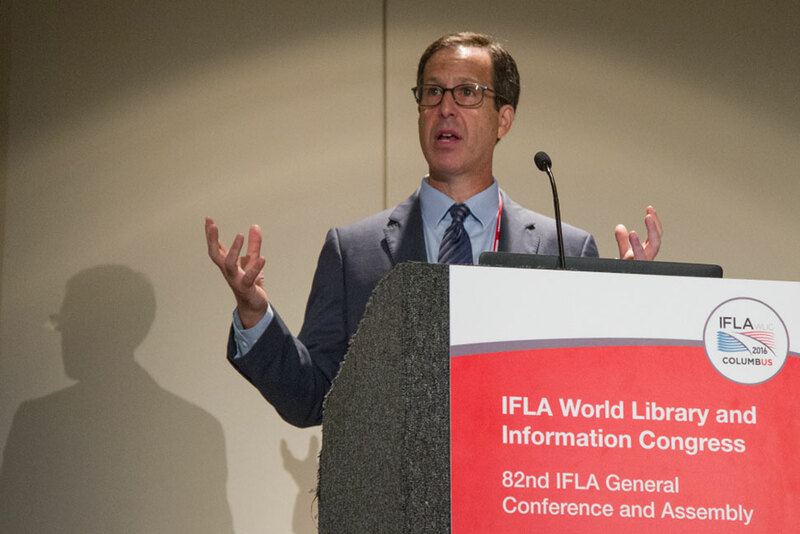 Dan Cohen, executive director of the Digital Public Library of America, speaks at “Brave New World: The Future of Collections in Digital Times,” a program at the IFLA 2016 World Library and Information Congress in Columbus, Ohio. ALA president-elect James G. “Jim” Neal opened his segment of “Brave New World: The Future of Collections in Digital Times,” a program at the IFLA 2016 World Library and Information Congress in Columbus, Ohio, with a warning. Digital content is growing exponentially. The world produces daily ebooks, online games, 3D-printed work, MOOCs, social media content, music, images, websites, and hundreds more examples of born-digital data. A strategic, global approach is necessary to capture and care for it all, according to Neal. The future of libraries and the world depends on it, he said. This sense of urgency ran throughout the presentations at the “Brave New World” program. 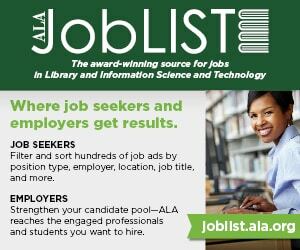 Dan Cohen, executive director of the Digital Public Library of America (DPLA), reiterated the importance of capturing digital data and making it easy for the public to access. “Just putting it online doesn’t mean people will discover it,” he said. Cohen detailed DPLA’s efforts to ease access to digital data. He stressed that DPLA was not a vendor but rather a service organization that serves as a hub for digital content. 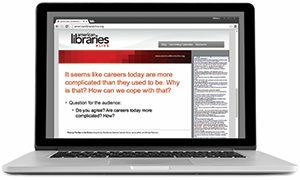 It gathers digital content submitted by large institutions and also helps small and midsized institutions digitize, add metadata, and send its content to DPLA. This data is then made available to the public on DPLA’s website, where it can be sorted and searched based on user specifications. 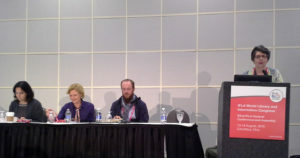 Mike Furlough, executive director of HathiTrust Digital Library; Jeff Carroll, director of collection development at Columbia University; and Martha Whitehead, university librarian at Queen’s University in Kingston, Ontario, and president of the Canadian Association of Research Libraries (presenting for an absent Kathleen Shearer, executive director of the Confederation of Open Access Repositories), explained their organizations’ respective efforts to both collect data and increase its availability to the public. 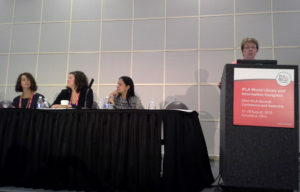 The transition to universal open access models has not been smooth, she said, but progress is being made. Currently, more than 2,000 open access repositories exist around the world. They suffer from low visibility, but tides are turning. 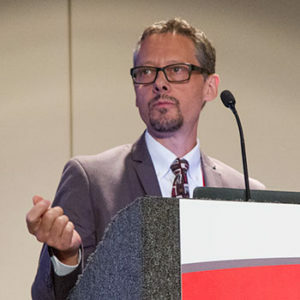 Whitehead detailed various models to open access implementation, including existing journals transitioning from subscription-based to open access, the creation of publishing cooperatives that would mediate the open access transition, and the creation of next-generation, nonprofit repositories to collect and distribute open access content. All of the models have weaknesses, Whitehead said, but the overarching goal remains strong.